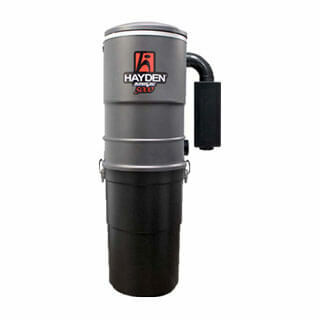 Choose from a selection of genuine Hayden central vacuum power units. 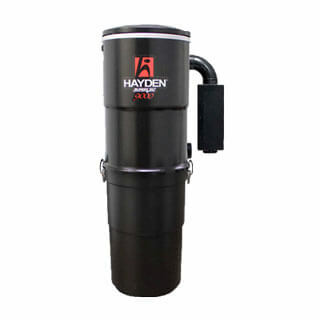 Hayden offers bagless units with cartridge filters. These units feature bypass motors and warranties up to 10 years. 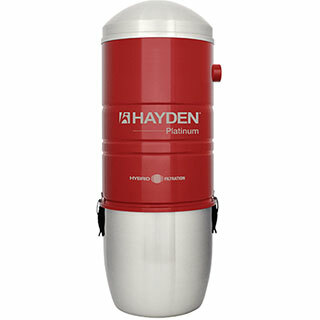 These units are made in Canada and rated for homes up to 9,000 square feet.